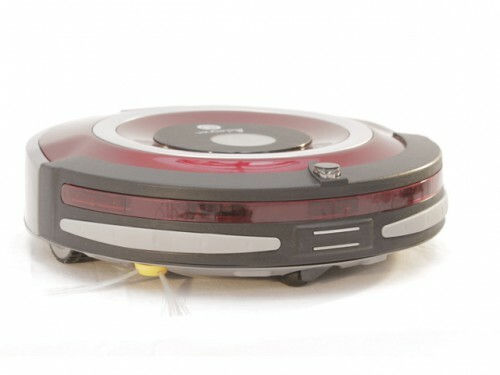 The TanGO brand was created in 2006 and was one of the first companies to bring Robot Vacuum cleaners to Europe. From the beginning it specialized in bringing a unique balance of quality and value-for-money that has been one of it's keys to popularity. 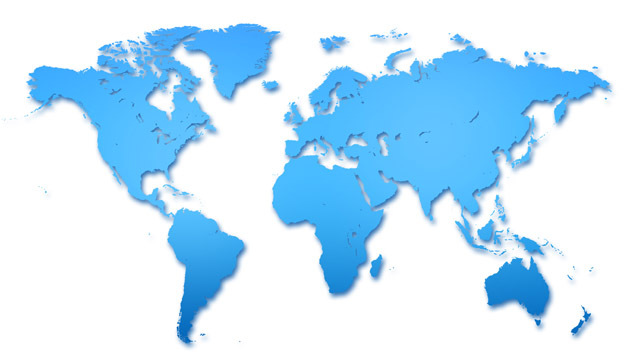 Having begun in Europe TanGO is now extending to Asia and Latin America with the TanGO brand and wishes to bring quality and a better standard of living to our customers homes. Customer satisfaction and technology is key to our success. 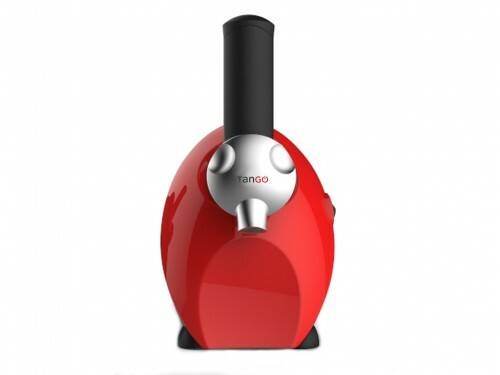 All the products in the TanGO range have a full 2-year warranty. When we design a product, the most important things we consider are ease of use, full functionality and lasting quality. Form and function come together through the latest technology and clever design. 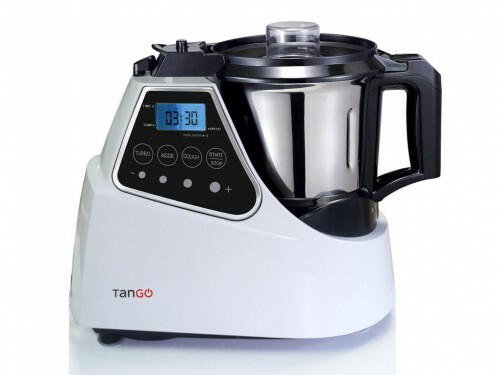 To experience all the benefits of TanGO products in your home at the best possible price, just select your country of residence in the menu at the top of the page and select the products you need. 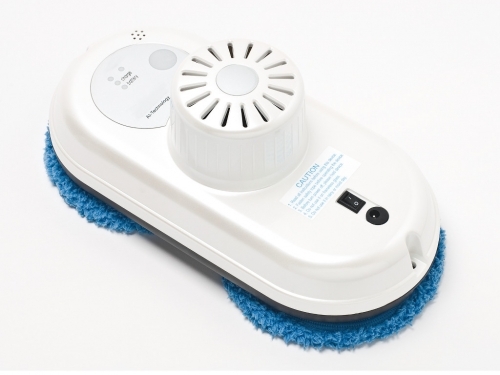 We have cleaning and kitchen appliances available and there is more to come.